- The Swiss team rumoured to be interested in Kris Versteeg is EHC Biel. Still seems more likely Versteeg plays in the NHL this season, but I guess we'll see. - Still waiting to see some movement from the Avs. Post-draft, they were the team that seemed to be up to something. 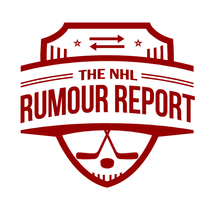 Rumours surrounding Tyson Barrie, Gabriel Landeskog and Matt Duchene were flying, but all has gone quiet in recent days. Perhaps we see something closer to training camp. - What about Rick Nash? 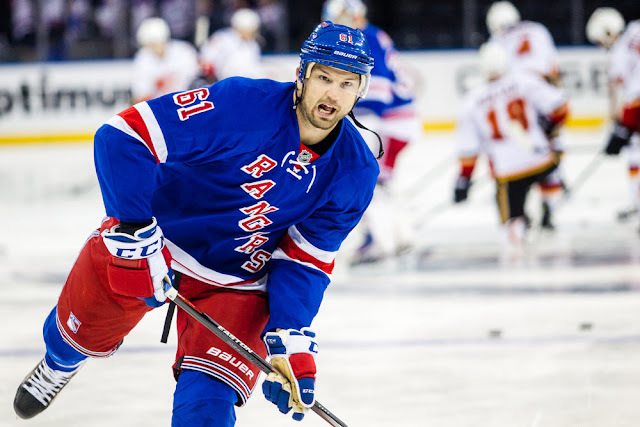 The Rangers have made clear their intent to start a semi-rebuild, and Nash figured to be on his way out. The Sabres have been rumoured for a while now, and still seem like a logical fit. The Panthers have been link to Nash in the past, but they're a team that's starting to run out of cap room.